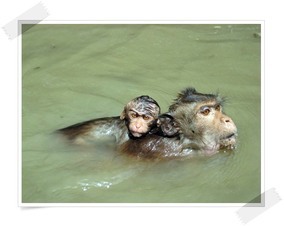 ​ The Wild Elephant trip and fisherman's village, are both on the way to the southern part of Thailand. This is a perfect half way break for your journey down south. 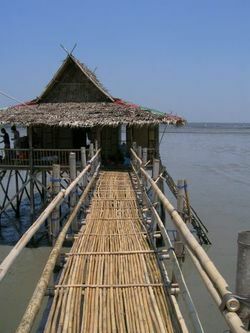 This area is about 2 hours by bus to Chumpon Province, where the ferry to Kho Tao departs.